While the storms this past Wednesday failed to live up to some of the more apocalyptic predictions, they were still nothing to take lightly. Classes were not cancelled across the board, and as a result many students had to walk to class in heavy rain and thunderstorms to ensure they did not miss important lectures or tests. Now, it is completely fair to make the argument that a decision to cancel classes should not be made without careful consideration. There is the distinct danger of cancelling then later finding that conditions do not warrant the cancellation. However, there was clearly severe inclement weather this past Wednesday morning. There would have been no “risk” in cancelling classes or delaying school opening. The Institute’s decision not to do so resulted in an increased risk for a significant number of people, especially those needing to commute in conditions that could legitimately be described as dangerous. 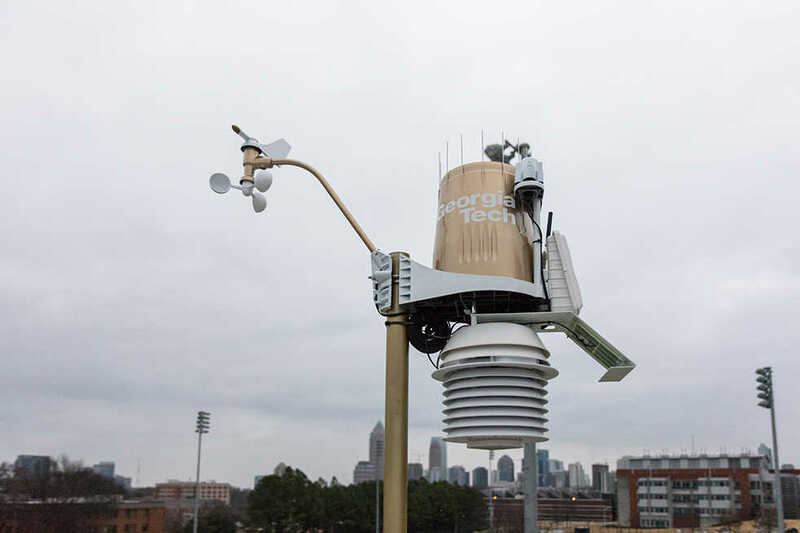 Since Tech has no hard policy on what conditions necessitate a cancellation of classes campus-wide, it seems that now — following an instructive bout with severe weather — would be a good time for it. We feel that in the case of any tornado warning in the area surrounding Tech, classes should be cancelled. Even if students on campus are not directly in danger, any who must commute through the affected areas will be unnecessarily put in danger. In addition, more attention needs to be given to the use of GTENS in order to alert students of dangerous conditions. With the many recent GTENS tests, it has become unclear when the alerts are used. Finally, in cases like we experienced this past week in which the inclement weather is expected and not a surprise, additional bus service should be secured so as to provide better opportunity to navigate campus without getting absolutely drenched or having to brave lightning.